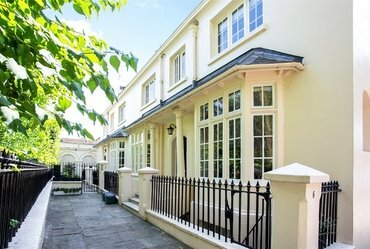 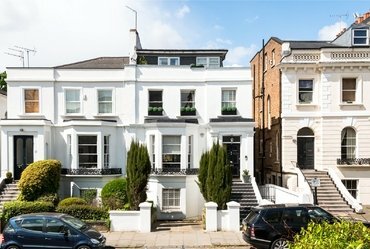 An outstanding ground and first floor, three bedroom, apartment set within an impressive portered Nash Terrace in Regent's Park. 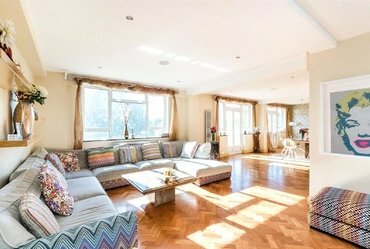 A wonderful double fronted, approximately 1,759sq ft low built Nash villa in this enchanting enclave moments from Regents Park. 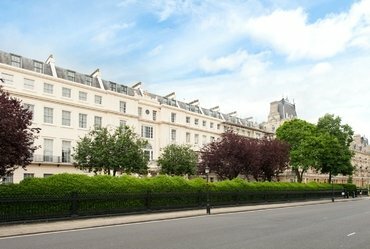 A very well presented apartment located on the first floor of a beautiful, stucco fronted, Nash Terrace directly opposite Regent’s Park. 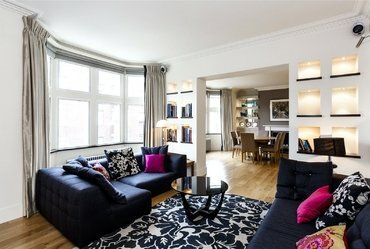 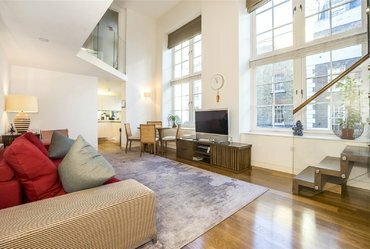 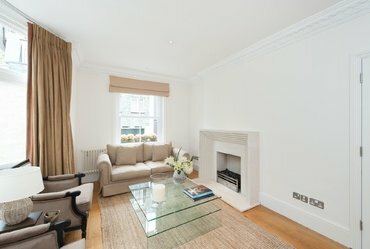 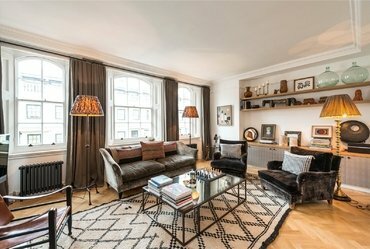 Beautiful split level 3 bedroom apartment in Marylebone. 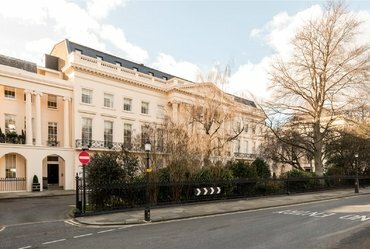 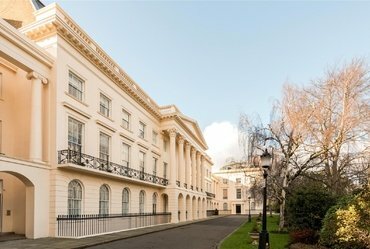 A rare opportunity to acquire a spectacular, two bedroom, raised ground floor apartment with a private entrance and secure parking, set within an outstanding Grade I listed Nash Terrace on the East side of Regent's Park.